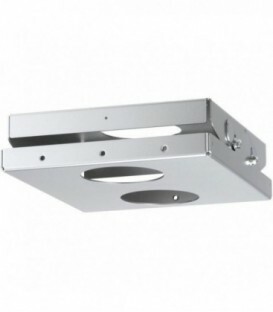 The ET-PKL100H Ceiling Mount Bracket for High Ceilings from Panasonic can be used to mount projectors to ceilings. 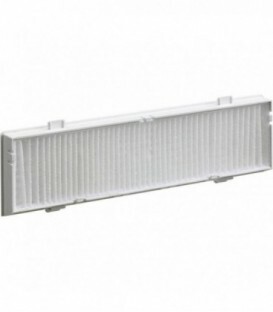 The bracket cannot be used by itself, and must be combined with compatible Panasonic bracket assembly. 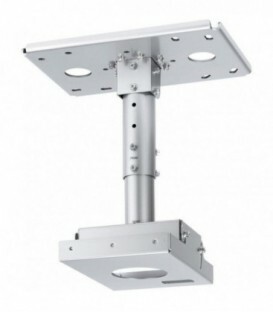 The ET-PKL100S Ceiling Mount Bracket for Low Ceilings from Panasonic can be used to mount projectors to ceilings. 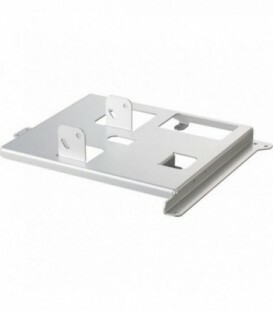 The bracket cannot be used by itself, and must be combined with compatible Panasonic bracket assembly. 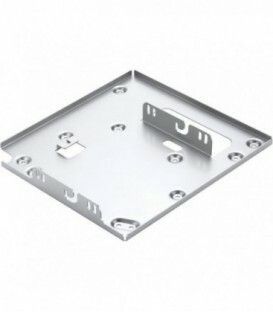 The ET-PKL300B Attachment for Ceiling Mount Bracket from Panasonic is a ceiling plate attachment that is designed for use in single projector installations. 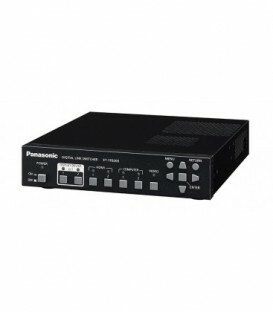 It is compatible with the Panasonic PT-LW321, PT-LW271, PT-LX351, PT-LX321, PT-LX271, PT-LX270, and PT-LX300 projectors. 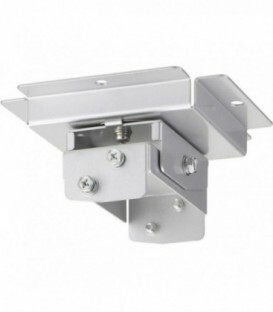 The ET-PKL430B Bracket Assembly from Panasonic when used with the ET-PKL100H / PKL100S ceiling mount brackets (sold separately) allows you to mount Panasonic Short Throw LCD Projectors to ceiling. 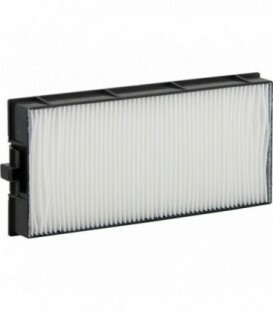 The Panasonic ET-RFL300 Replacement Filter Unit is compatible with the Panasonic PT-LW330, PT-LW280, PT-LB360, PT-LB330, PT-LB300, PT-LB280, PT-TW341R, PT-TW340, PT-TW250, PT-TX400, PT-TX310, and PT-TX210 projectors. 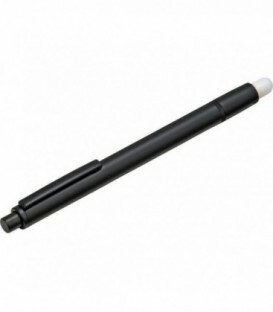 The ETPEN100 Interactive Digital Pen from Panasonic is designed to work with the PT-TW231R, PT-TW231RE and PT-TW231RU LCD projectors. 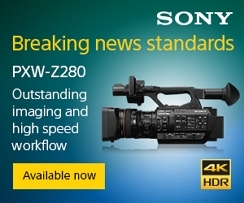 Get your point across quickly when you write directly onto the projected image without the need for alignment or calibration. 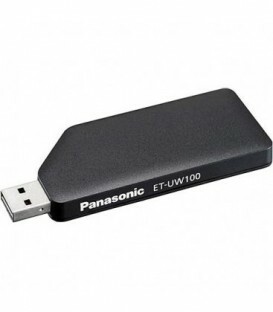 The ETPNT100 Interactive Pointer for the PT-TW231RU from Panasonic allows you to write notes and point at whatever screen you are using. 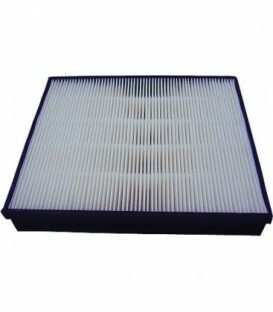 The interactive function allows efficient and effective presentations and promotes information sharing. 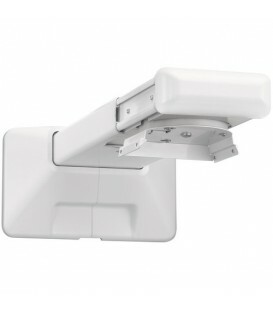 The ET-PKL420B Bracket Assembly from Panasonic when used with the ET-PKL100H / PKL100S ceiling mount brackets (sold separately) allows you to mount Panasonic LCD Projectors to ceiling. 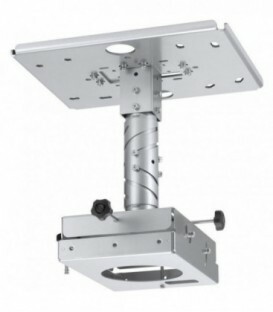 The ET-PKV400B Projector Mount Bracket from Panasonic is a bracket designed to be attached to a projector for mounting the projector on a ceiling via a ceiling mount bracket (sold separately). 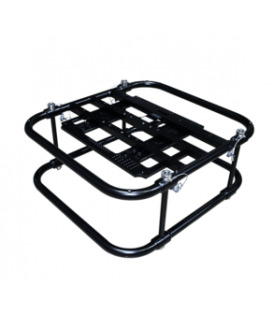 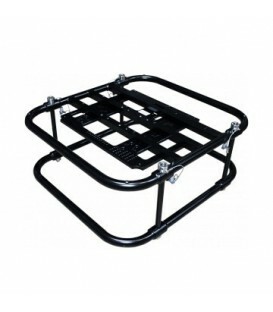 The mount bracket is compatible with the PT-VZ575N, PT-VZ570, PT-VW535N, PT-VW530, PT-VX605N, and PT-VX600 projectors. 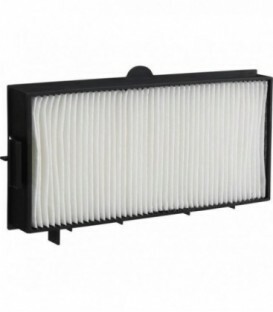 This is an ETRFV200 Projector Air Filter. 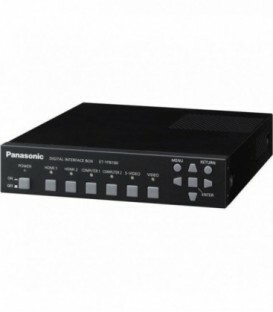 It is compatible with the Panasonic PTVW430 series of HD projectors. 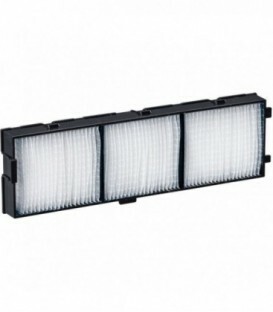 The ETRFV200 clean air filter positively affects the life span of the lamp as well as protecting the internal working parts of the projector against debris, dust and other contaminants. 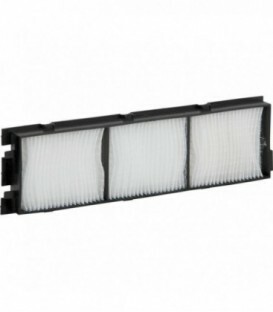 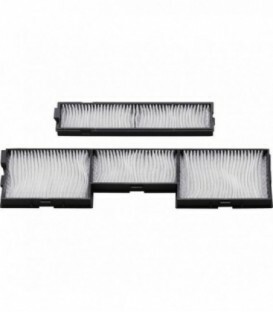 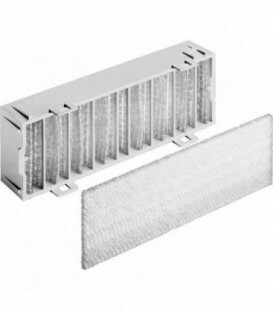 The ET-RFV300 Replacement Filter from Panasonic is a replacement filter for the Panasonic PT-VW345NZ, PT-VW340Z, PT-VX415NZ, PT-VX410Z, and PT-VX42Z projectors. 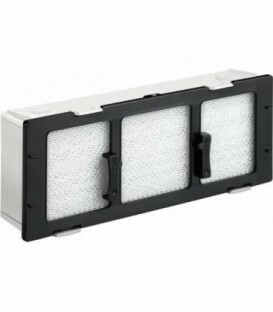 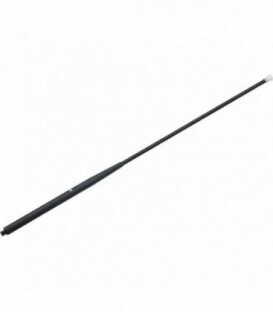 It prevents dust from entering the unit, slowing down operation and damaging your projector.